Does My iPhone Save Texts? How To Recover Deleted Texts? Does my phone save text messages? I am not signed into iCloud at all and haven’t been since I got the phone. Also des anything get backed up if I do not have ICloud or if I am not even signed into it? What would you do if you lose some text messages on your iPhone? 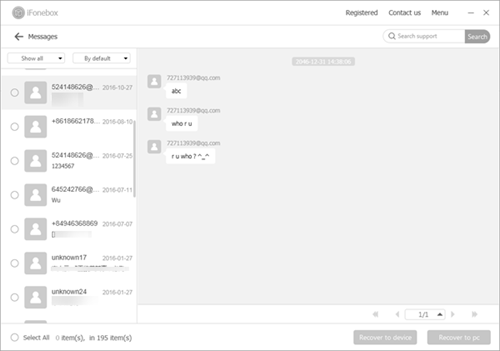 If you had a backup of the missing messages, the situation wouldn’t be hard. Does it mean you have to kiss good bye to your precious data? The answer is no! 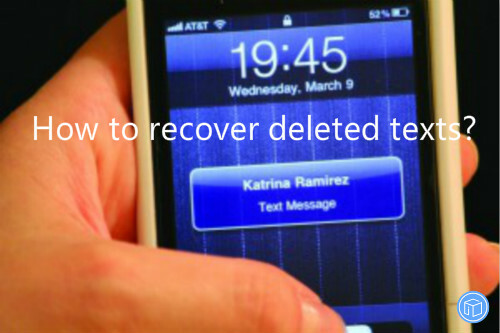 You can easily to recover deleted texts even though without backup if you have the right tool. This is because when you delete them on your device, the file itself is still exists on the device although it is invisible to us. With iFonebox, you have the chance to restore the missing texts as long as they haven’t been wiped out. As a professional and powerful iOS data recovery tool, it can help users recover up to 17 kinds of missing data. Below are some main features that make you to learn more about the software. To avoid overwriting the missing data, you should enable the flight mode and stop using the device as quick as possible because they would easily wiped out by newly ones. The program is fully compatible with all iOS devices and iOS systems, including iPhone X and iOS 11.2.1. It can do far more than recovery, it’s also a fantastic data transferring tool. If you want to save your data from iPhone to computer to keep them safe, iFonebox will play an important role in this progress. iFonebox works perfectly well on both Windows and Mac, you’re allowed to download the program from our official website or here. The following is a simple tutorial to help you get back lost texts. After the scan completes, a list of messages will show up on your program interface. Now you can recover them, choose the items you want to back up and click the “Recover to pc” or “Recover to device”. How To Extract Texts From iTunes Backup Without Losing Any Existing Data On Your iPhone? I had an SE that died. I did not have time to restore my new iPhone X and used it for 3 months. Now I want to merge the data I have on my new SE with my old back up. 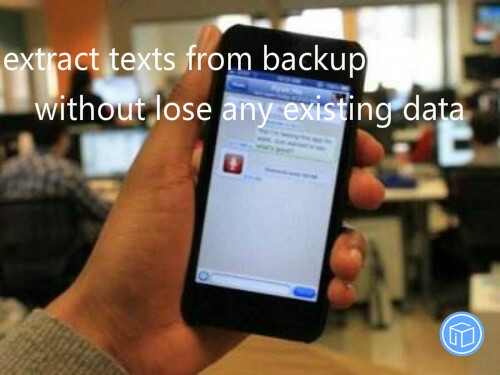 Actually, I want to save only texts from backup and don’t want to lose my existing data. How do I do that? The backup is on iTunes. How to extract texts from iTunes backup? If you have an available backup, you can just restore the whole backup. However, this operation comes with some shortcomings. First, backups tend to be large and require long time to download, which means you couldn’t extract only texts from iTunes backup without losing any existing data on your iPhone. Second, it’s also impossible for you to preview the detailed information from the backup so that you can’t make sure that there’s any data you need is in this backup. Besides, this progress may result in further loss of data. So I’m going to recommend iFonebox to you. It’s easy to use and completely reliable. With iFonebox, you can easily to save texts from iTunes backup without losing any existing data on my iPhone. iFonebox works exceptionally well on almost all iOS systems, including iOS 11.2.1. And there are two available versions: Windows version and Mac version, so it’s considerably necessary to choose the right version for your computer. Then you can follow these simple steps to download text messages from iTunes backup without wiping any existing data on your iPhone. Now you can recover the text messages you want from backup, choose the items you want to restore and click the “Recover to pc” or “Recover to device” button. 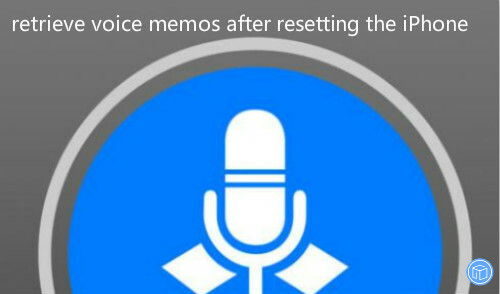 Is There A Way To Retrieve Voice Memos After Resetting The iPhone? I have an iPhone 6s and I recently serviced it and before servicing it. I completely erased my phone. Is there a way for me to retrieve those now? It has my dad’s voice memos and my dad recently passed away. It would be great and grateful forever if anyone could help. Thank you. 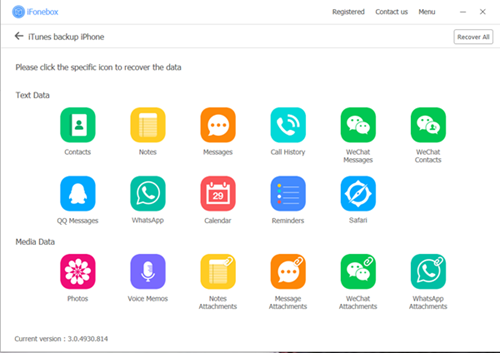 Many iPhone users use Voice Memos application on iPhone for different reasons. 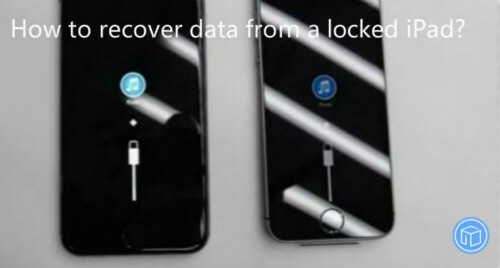 It will be a nightmare for you to lose the data after resetting the iPhone. If you haven’t taken a recent backup of your phone, I’m afraid you may lose your precious data forever. As long as you’ve synced your device to iTunes or iCloud before, you can definitely retrieve voice memos after resetting the iPhone easily under the help of iFonebox. To restore voice memos from iPhone after factory reset, you have certain choices such as through iTunes or iCloud. However, the process can be tedious. Sometimes, it’s really a time-consuming work. 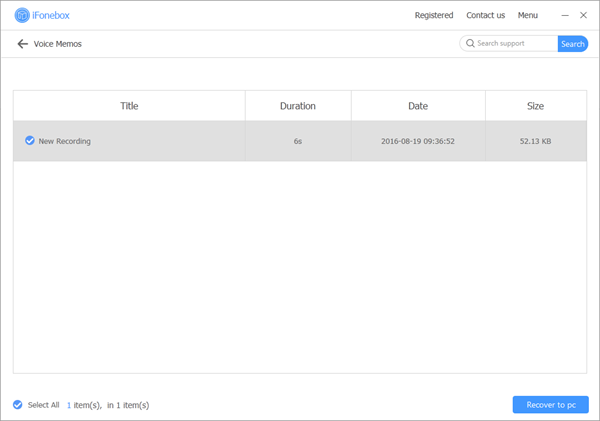 Under the help of iFonebox, you can use the least amount of time to undelete the target data. In addition to that, iFonebox is also a handy data transferring tool that can help you back up your specific data to keep them safe. What an incredible program! Before getting back voice memos if iPhone was set back to factory settings, the first thing is to install the program on our computer. iFonebox works completely well on all iOS devices, and it’s has two available versions: Windows version and Mac version. So it’s necessary to install the right version for your computer. Now you can recover the memos you want from backup, choose the items you want to restore and click the “Recover to PC” button. What’s The Best Way To Recover Texts From Non-bootable iPhone? I have a water damaged iPhone SE which is not bootable. And I wonder if there is any official data recovery service available on physically damaged iPhone from Apple? Or it would be also good to know if there any such services in your region? Any idea would be appreciated. Your iPhone may become completely dead for many reasons, such as liquid damaged, screen crashed, system bankrupt, or any other unknown reasons. In this circumstance, what worries you most is the data in it. Does it mean kiss goodbye to your precious data? No! Take texts for example, I found an effective way to recover texts from non-bootable iPhone with the help of iFonebox. iFonebox iOS data recovery software is a comprehensive tool that supports up to 17 categories of data. 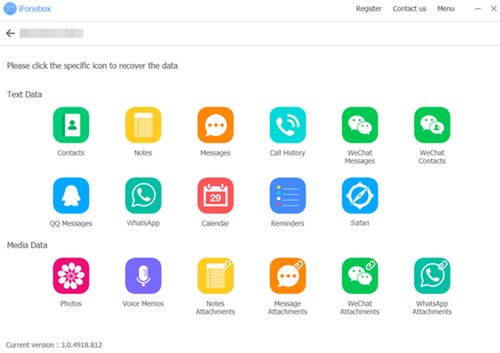 Besides texts, it can recover many other data like call history, safari bookmarks, calendar events, WeChat messages, WhatsApp messages, voice memos, contacts, photos, etc. As long as you’ve synced to your iPhone to iTunes or iCloud before, it won’t be a difficulty for iFonebox to retrieve texts from non-working iPhone. With iFonebox, you can selectively restore data from backup files. 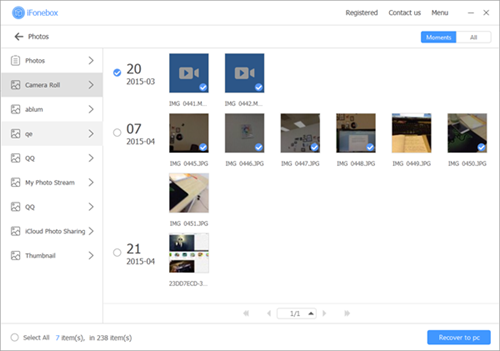 Furthermore, this powerful tool allows you to preview the detailed information before restoring them from device or backup. We all know that from the backup you made to iCloud or iTunes. You would restore them to a new device that has been erased. Fortunately, IFonebox overcomes this shortcoming. It also a handy iOS data backing up tool, sounds miraculous, right? iFonebox has two available versions: Windows version and Mac version. Please make sure to download and install the right version for your computer. Once you have installed the program, here’re the steps to get back texts if iPhone won’t turn on. Now you can recover the data you want from backup. Choose the items you want to restore and click the “Recover to PC” button. How To Recover Videos If iPhone Get Stuck In White Screen? I have updated my iPhone 7 to the new iOS 11.2 days ago and it was working fine. Suddenly today I woke up and saw it not working and stuck in white screen. Is there any solution with not losing my videos? Anyone have any ideas regarding how to recover all my videos? In today’s world, we are used to enjoy the power and convenience that smartphone brings to us. Our precious messages, memories stored as pictures, videos are important to us. However, you may lose them unexpectedly in many scenarios like water damaged, locked by passcode, mistaken deletion, iPhone stolen/lost and many more. You may wonder how to recover the data? Lucky for you there’s a software called iFonebox which can aid you in recovering videos if iPhone get stuck in white screen. 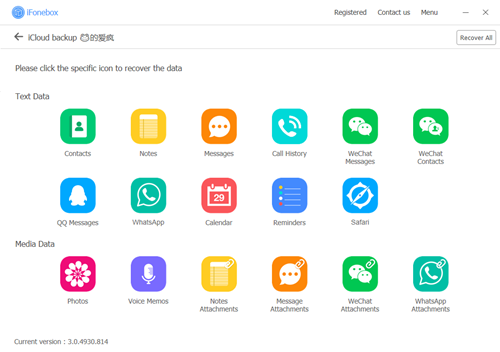 iFonebox is a professional iOS data recovery tool which is capable of recovering up to 17 kinds of data, such as videos, photos, contacts, call logs, calendar events, reminders, WeChat messages, WhatsAPP messages, safari history and so on. 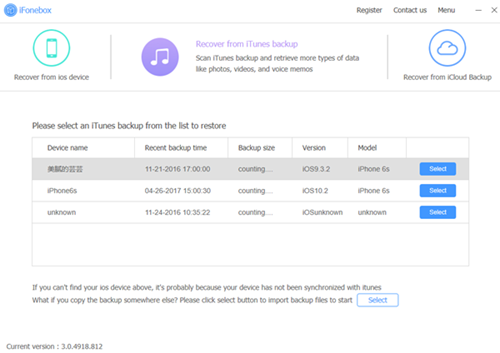 As long as you’ve synced your device to iCloud or iTunes before, you can certainly restore from backup by using Apple’s official methods. However, they may not be the most applicable ways. One the one hand, backup files tend to be large and require long time to complete the installation. One the other hand, the progress may result in further data loss. Compared to traditional recovery methods, it is much safer and reliable to restore only videos if iPhone get stuck in white screen if you turn to iFonebox for help. It is one of the best software available and is fully compatible with both Windows and Mac systems. It’s necessary for you to download the suitable version for your computer. Next we will show you the detailed instructions to help you easily get back videos when iPhone got stuck in white screen. How To Move Texts From Old iPhone To New One? I have an iPhone X with iOS 11. I have heard recently of iOS 11’s Automatic Setup, I really like it because this saves time setting up phone so efficiently. But the problem is, I still have my old iPhone 5 with iOS 10.3.3 is the last and the final version of my iPhone 5, therefore, I can’t able to use the “Automatic Setup”. Does anyone know how to move texts from my old iPhone 5 to iPhone X? iPhone has become an efficient tool for communication. iPhone text messaging is becoming increasingly popular, especially in an age when new technologies make messages talk by allowing to add pictures and even voices to our messages. 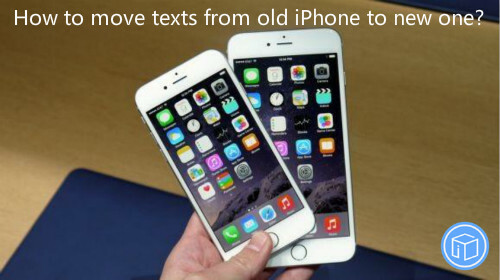 However, many iOS users have this question: how to move texts from old iPhone to new one? If you’re also one of them, I would recommend iFonebox to you, which is able to recover/ transfer up to 17 kinds of data, like text messages, photos, call history, safari bookmarks, contacts, reminder events and so on. This article shows how you can transfer texts from old iPhone to new one. As we all know, once we backed up iOS contents to iCloud or iTunes, we can never retrieve data from them or view what you had backed up unless we plan to restore iOS device with them. 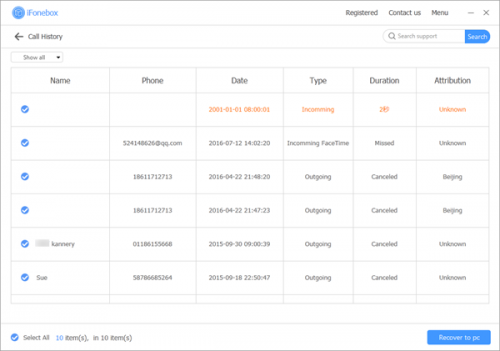 iFonebox can help you to selectively get specific data. 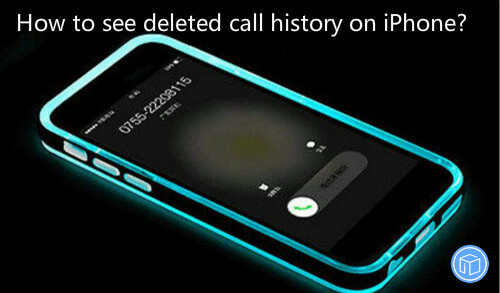 It means you’re capable of extracting text messages from old iPhone to new one. It is necessary to download and install the program on your computer. iFonebox has two available versions: Windows version and Mac version. You should make sure to download the suitable version for your computer. Click Recover from iTunes Backup File and connect you iPhone X to your computer, you’ll see all backups you have listed in the interface, choose the right backup, then click “Select” button to begin. Now you can recover the texts you want from backup, choose the items you want to restore and click the “Recover to device” button. How To Recover Data From A Locked iPad? I have an iPhone 5s with10.3.3, my phone is locked out in restriction passcode because I fill wrong passwords more than 10 times, now the iPhone is locked showing iPhone is disabled connect to iTunes. I went to apple store and they said I had to restore the iPad. Is there any way to recover data from the locked iPad? iPad being locked up happens a lot and the reasons are varied. Most people think that if the device somehow becomes locked, that’s the equivalent of losing all the precious data on the device. Actually, this is true to some extent but you still have a chance to recover data from a locked iPad if you turn to iFonebox for help. This article will explore the effective you can do that. Fully compatible with all kinds of iOS devices and all versions of the iOS systems. We all know that we can recover all data as long as you’ve synced your device to iCloud or iTunes before. You will need to erase the device completely which will result in the loss of any data that was not included in an iCloud or iTunes backup. However, with iFonebox, you’re allowed to restore specific data selectively from backup without losing any existing data on your device. Moreover, it’s also a handy backing up tool. What a fantastic program! iFonebox is compatible to almost every kinds of iPhone, iPad or iPod touch, please make sure to download and install the right version to your computer. Next instructions will guide you through the process of retrieving data if iPad is locked. Now you can recover the data you want from backup. Take photos for example, choose the items you want to restore and click the “Recover to PC” button. 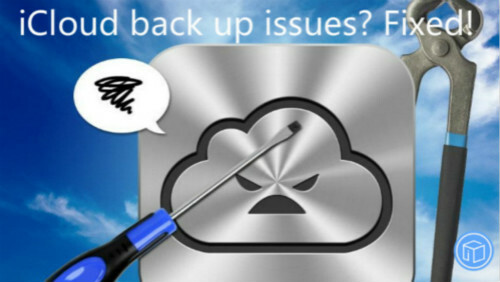 Have Problems Backing Up To iCloud? Fixed! I am having problems performing an iCloud back up on my iPhone 6 plus. Every time I back up my iPhone is performed the following message always appears “The latest backup could not be completed”. I have not previously had a problem with my iCloud backup on. 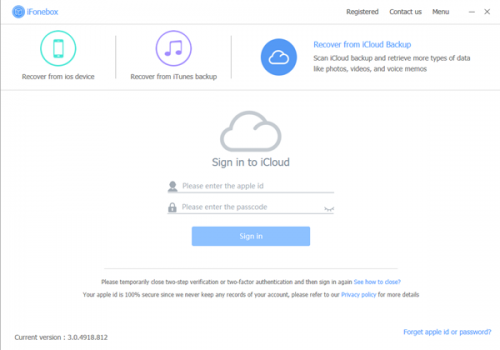 It seems that a number of users have had problems backing up to iCloud. It took you practically all day in order to get your apple devices to successfully backup. Maybe it was one of the most frustrating experience you have ever had with your iOS devices. Don’t be too anxious, this article tackles some of the most common iCloud backup issues, some of the suggestions in here may work for you. Check that you’re connected to Wi-Fi. Reset your device by holding down the home button and the sleep/wake button together until the screen goes black and you see the Apple logo. Delete your last backup. After your backup is deleted, tap Settings > iCloud > Back up and turn iCloud Backup off then on again. Then tap back up now. How to make sure that the data were backed up to iCloud? If you turn to Apple for help, you will be told the only way to see what is in an iCloud backup is to erase your device and restore it to that backup. However, I would like to recommend iFonebox to you. 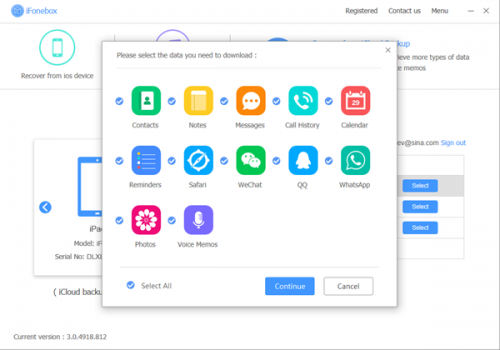 It’s a powerful iOS data recovery program that is capable of recovering up to 17 types of data such as text messages, calendar events, WhatsApp messages, photos, call logs, etc. It also enables you to view and save data from device or backup. Moreover, it’s absolutely safe. iFonebox applies to almost all iOS devices, it’s necessary to opt for the right version for your computer. Click on each icon to start scanning automatically. It will take some time, you should wait patiently. After the scan finished, you’re allowed to view the data, then the instruction is accomplished. 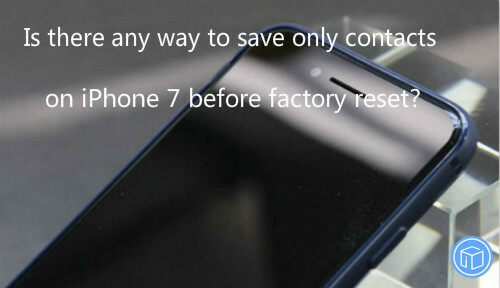 Is There Any Way To Save Only Contacts On iPhone 7 Before Factory Reset? I’ve had my iPhone 7 for a few months now, and it’s been working beautifully. However, once I updated to 11.1.1, my apps would not load when opened, and my phone would just not connect at all. I thought maybe it was just my Wi-Fi connection at work, but then I noticed that it also wasn’t working at my apartment, or at my mom’s home. I’m trying to reset my iPhone 7 to factory defaults. I wonder how to save only contacts? Please help. In many cases, you have to restore your iPhone to factory settings. The contacts on the iPhone is the most important aspect of the device, so it can become essential to save the data on your phone to your computer. If you don’t want to use iTunes, one of the best ways to save only contacts on iPhone 7 before factory reset is via iFonebox. Compatible with almost all kind of apple devices. 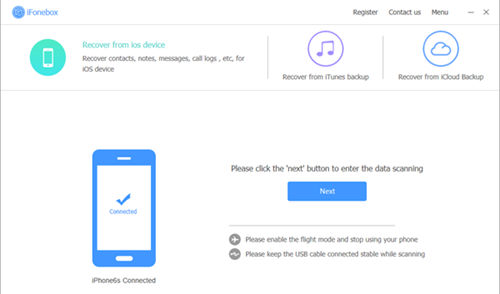 As an extraordinary iOS data recovery and transferring tool, iFonebox enables you to download only contacts on iPhone 7 before factory reset. If you have an available backup, you’re also allowed to preview data before restoring the whole backup. In addition to that, you can selectively restore the data you want to recover. iFonebox is completely compatible with all iOS versions including the iOS 11. Please make sure to download and install the correct version. Extracting only contacts from iPhone 7 before reset it to factory settings can be done in a few simple steps. Next I will show you the detailed instructions. 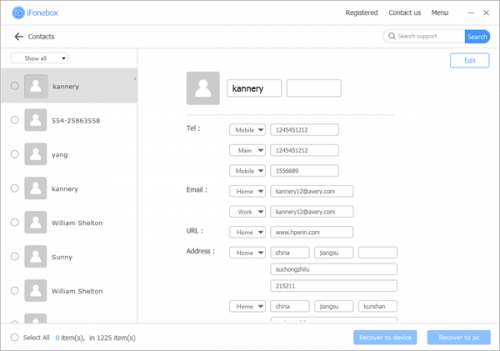 After the scan completes, a list of contacts will show up on your program interface. Now you can recover them, choose the items you want to back up and click the “Recover to PC”.